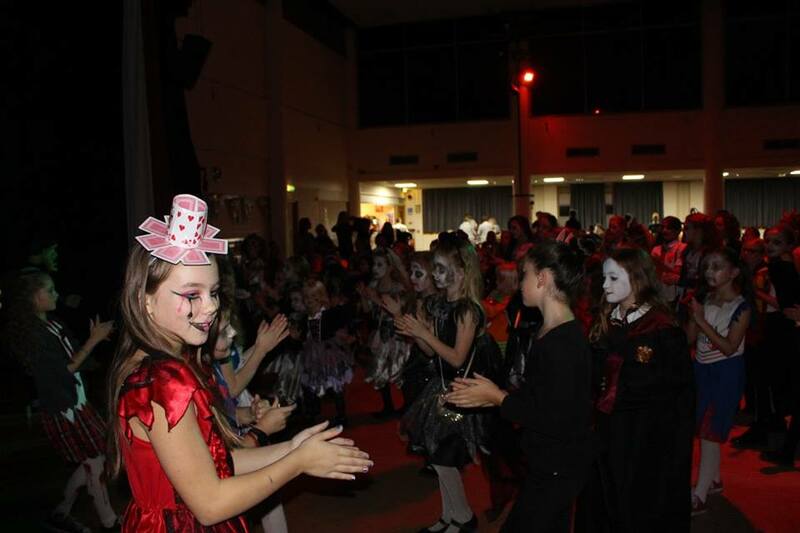 The Eclipse Halloween Disco was our best yet with a huge turnout from gymnasts and families! 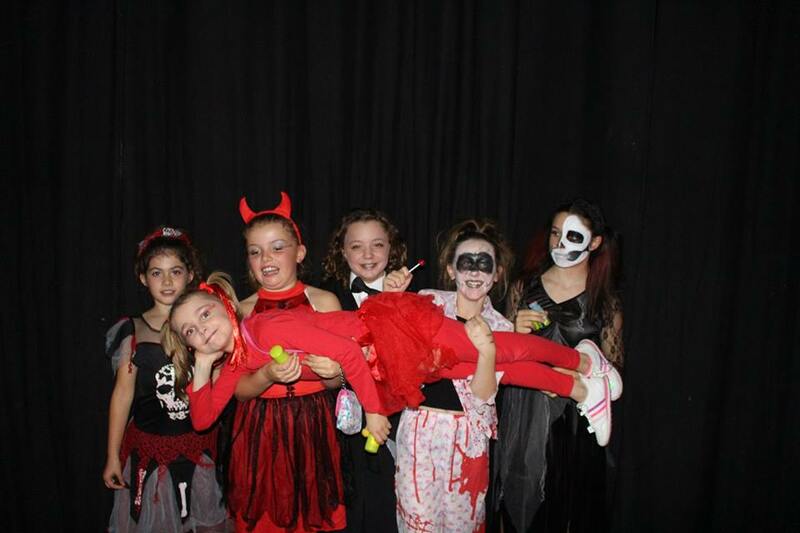 The night was jam packed full of fun and a great effort was made with fancy dress. 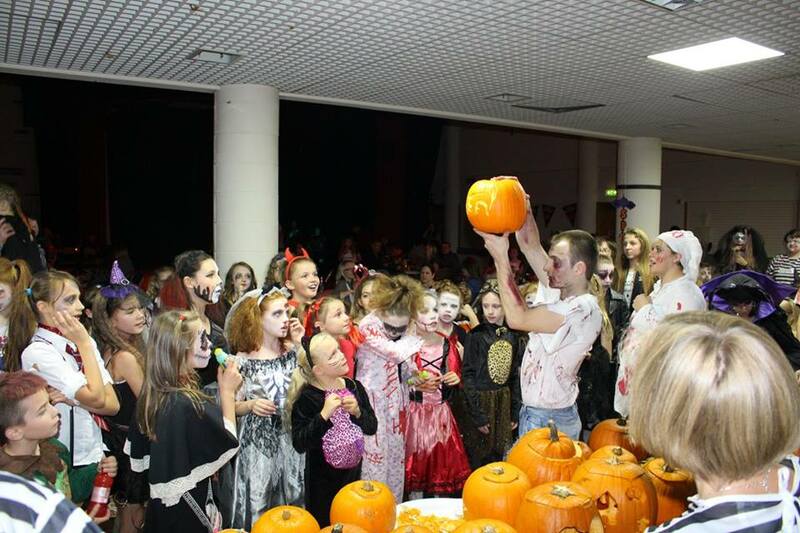 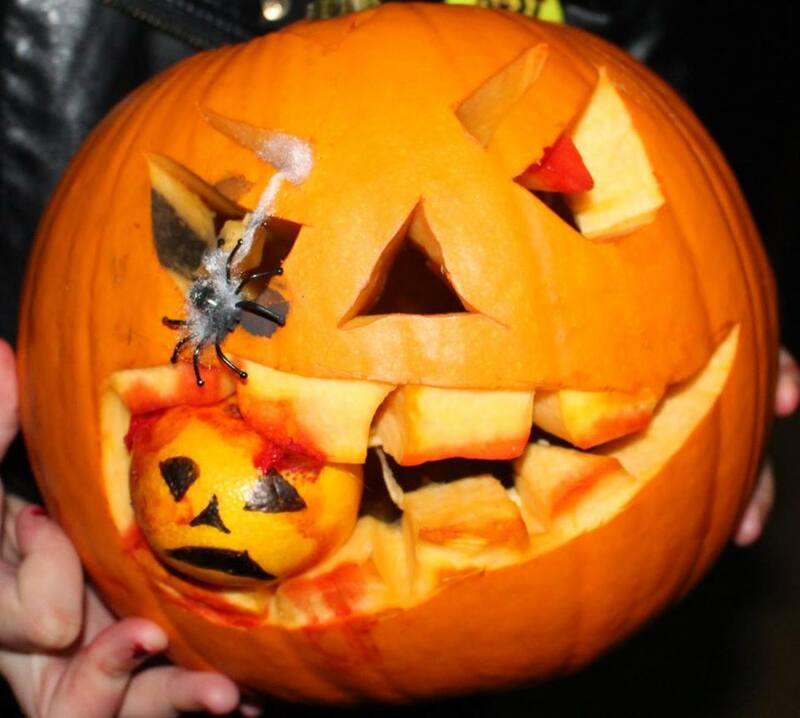 A huge thank you to those who helped make it a memorable evening with special thanks to Matt, Tyler, Bob, Bev, Cheryl, Christine, Millie, Jess, Ismae & Ester for taking part in the SPOOKY maze…it went down a storm! 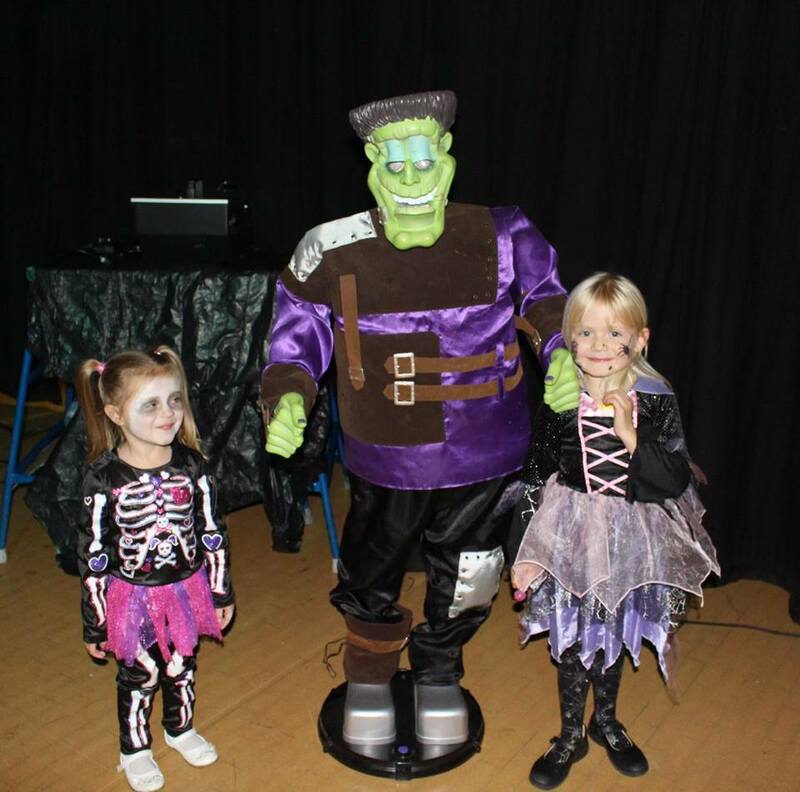 All photos are available in our gallery – take a look!